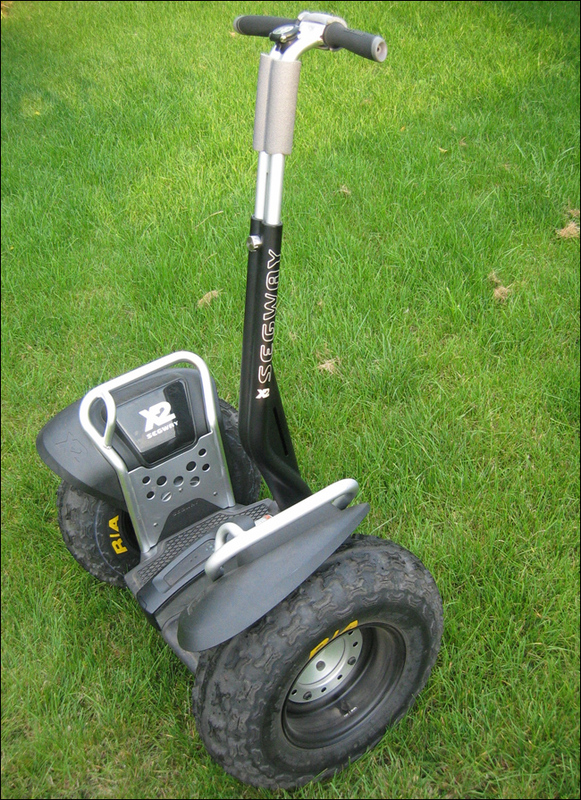 Rent a segway to a party. Do you like unusual ideas? Have you got any idea how impressive for your recreational or promotional event participants can be such a technologically advanced machine like Segway® PT? It is undoubtedly a chance to surprise your guests and clients. A chance which will stay for long in the memories of all participants. Please note that we consider fulfilling dreams of our partners our mission. So we put satisfaction of your guests and clients in the first place. And because we employ only the best people - professionally trained and responsible, we ensure their best representation of both our company and the organizer of the event (let it be the company outing, event, seminar or an integration). Would you like to get both good quality of the vehicle and professional service, and in effect satisfied employees or clients? Just contact us. Sometimes you don't need a lot in order to have a great event! Choose us and you will make sure you will have a trusted partner and your planned event will be different from any others. 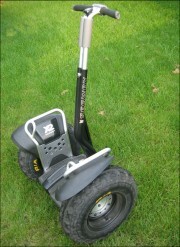 Renting price of 1 Segway® X2 PT is 1300 zł (plus VAT)! In case of renting more than one vehicle or using it in a cycle of events we can offer price negotiations. If the event takes place further than 30 km from Warsaw please add the price of additional travel of 1,4 zł per kilometer to the renting cost. If the event takes longer than one day or is in a distance of more than 300 km from Warsaw, please take into concideration the cost of hotel accomodation for the crew. In order to see the offer you need Adobe Reader.